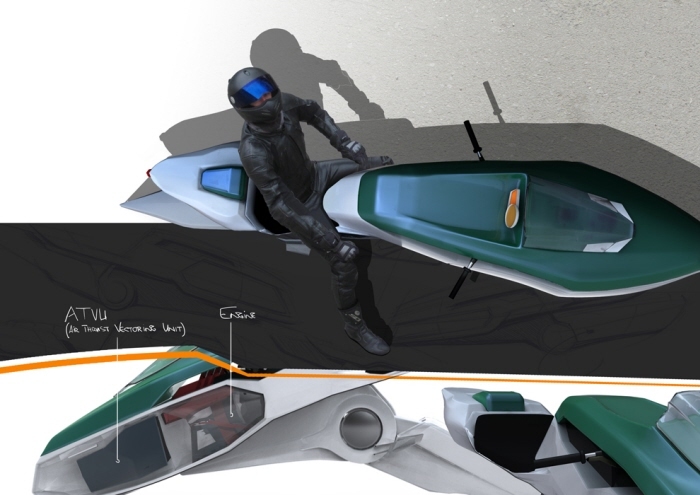 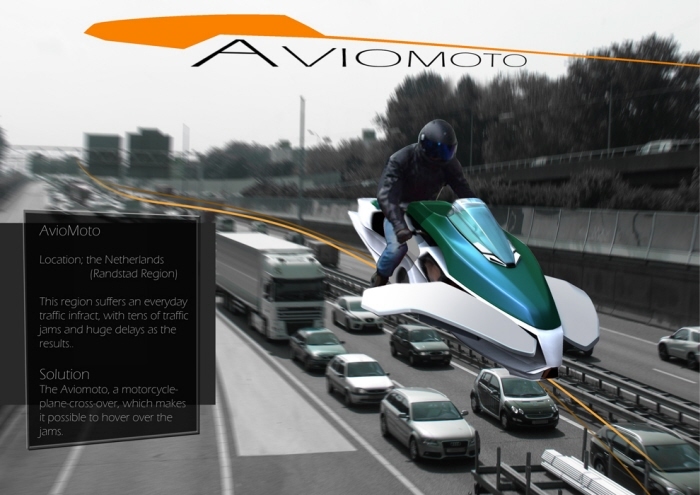 Aviomoto is a vehicle for Dutch sub-urban transportation in 2021. 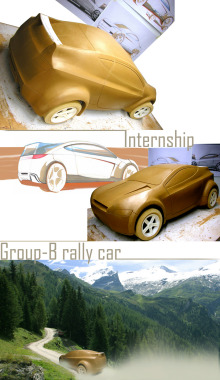 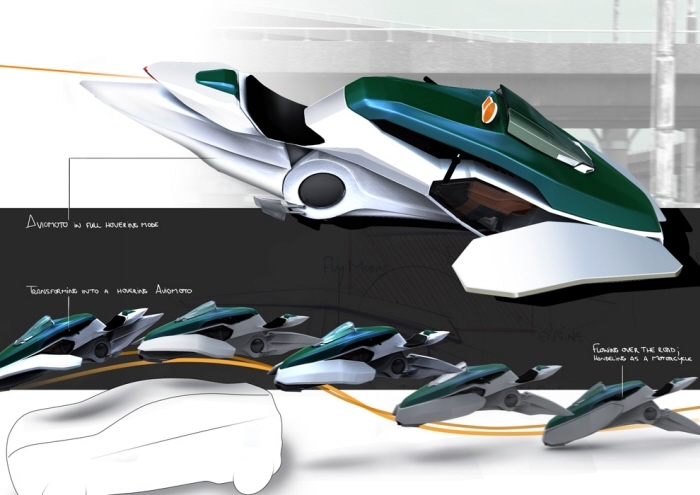 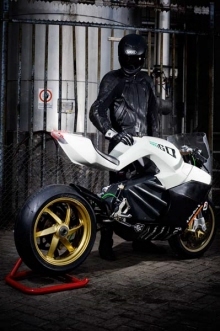 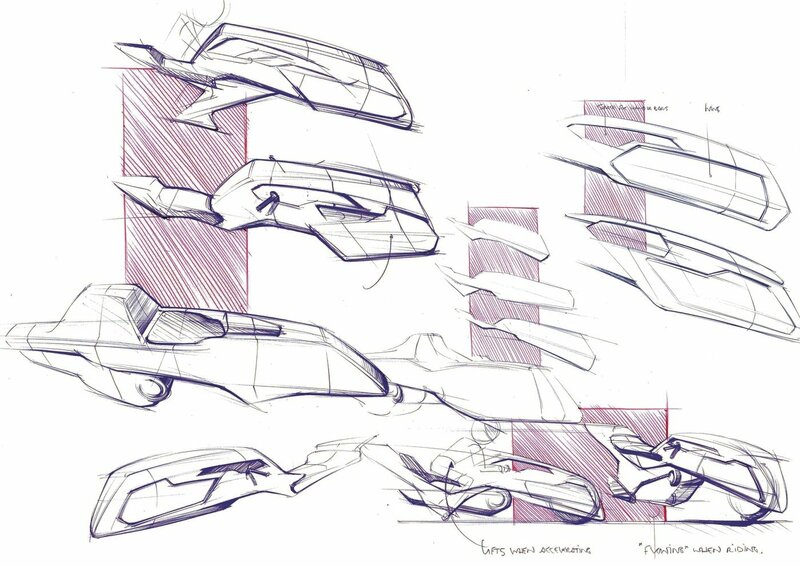 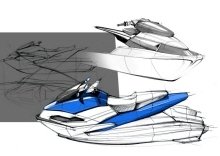 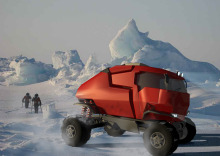 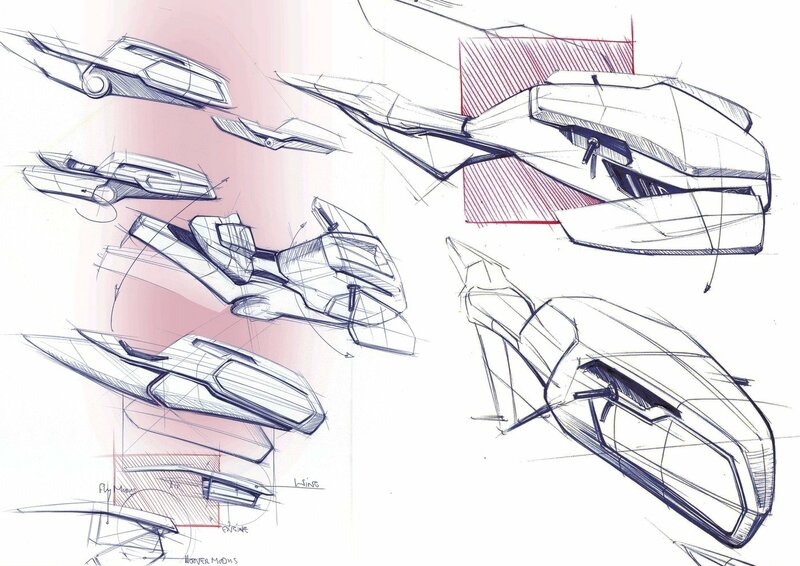 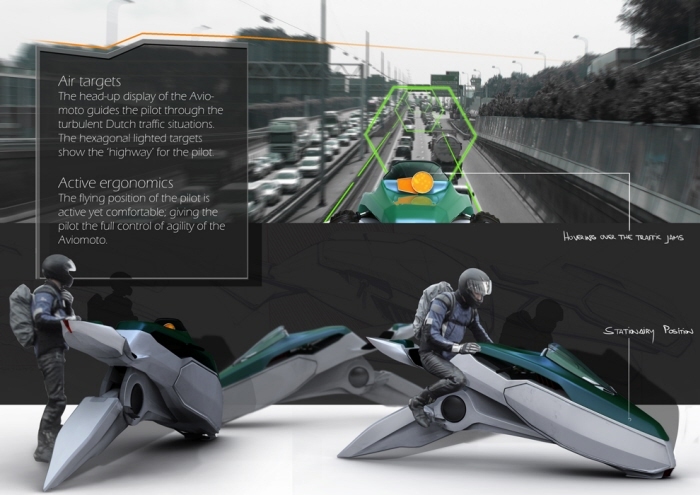 Designed and developed for the Michelin Challenge Design 2011 'The best is yet to come'. 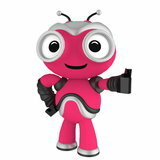 Hi Vladimir tnx for the comment.